"Our sons want to continue our winery someday. We want to leave untouched vineyards to them and subsequent generations. Sustainable working and careful handling of natural conditions are therefore extremely important to us." 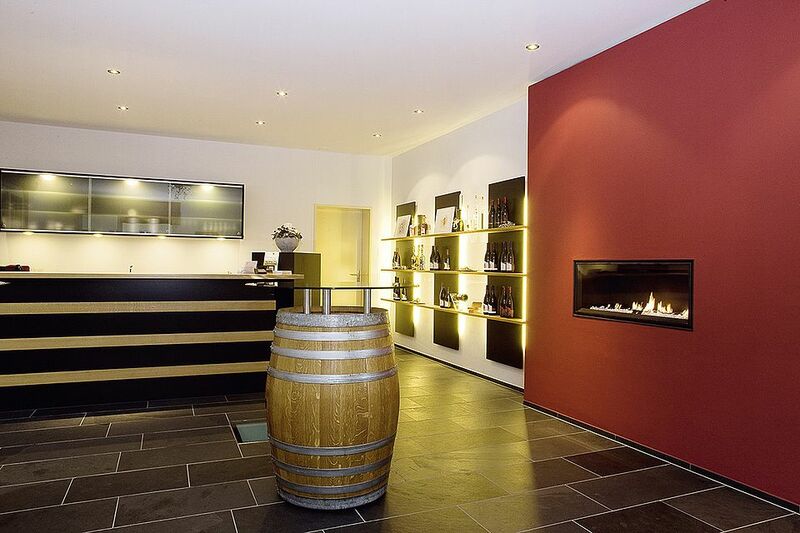 Our family business is located in the largest, independent wine-growing village in the canton of Aargau, Switzerland. 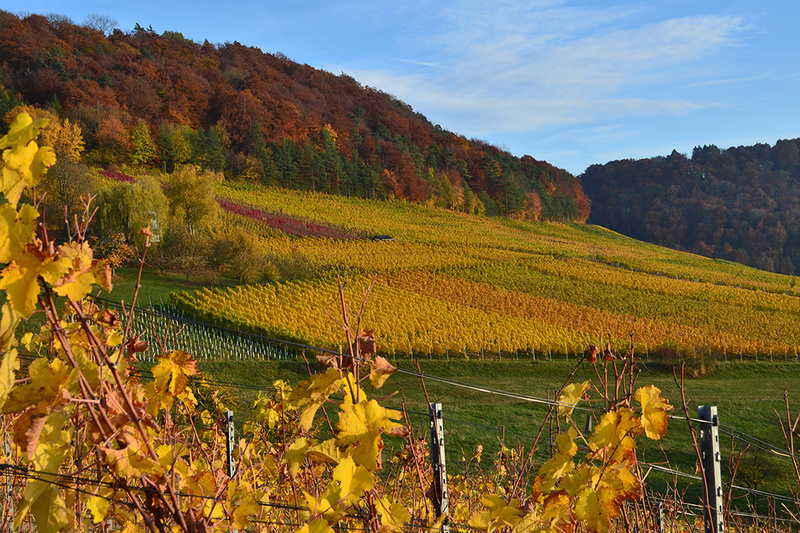 Tegerfelden is part of the winegrowing region of the Lower Aare valley and lies geographically between Aare and Rhine, in the Zurzibiet. The love for the job, the joy of beautiful wines, the openness for new things and the drive for innovation accompany us every day. 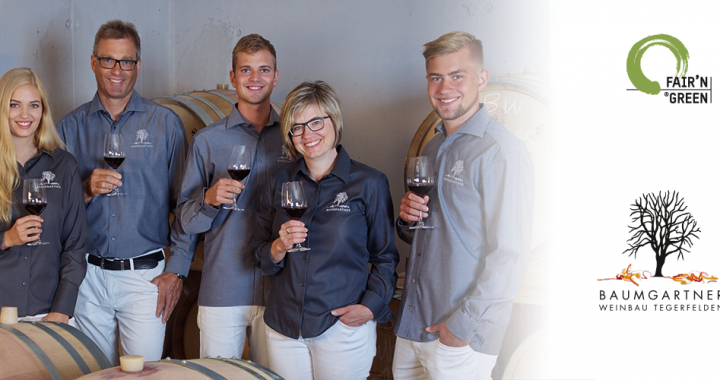 As independent winemakers we produce only wines from our own vineyards. We also offer our profession as a service to many hobby and non-profit winemakers and vinify their grapes in our cellar. 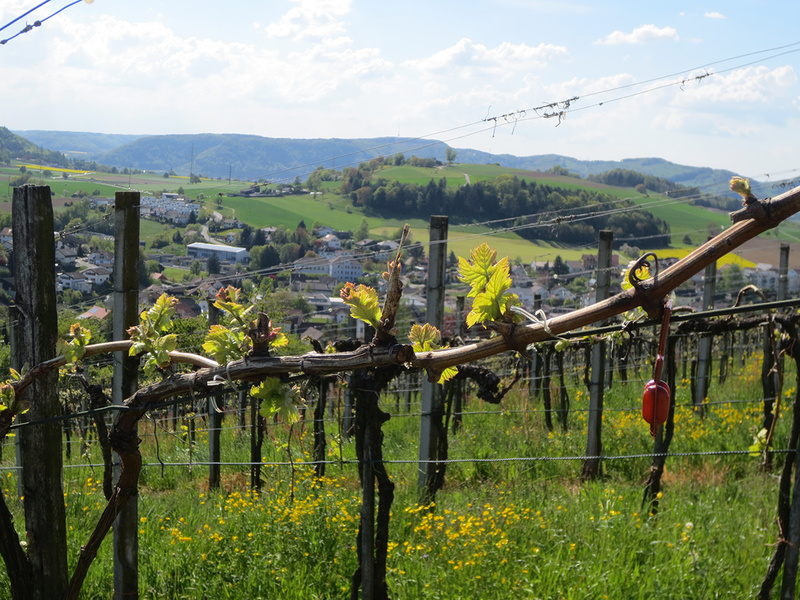 On about 12.5 hectares of vineyards in the communities Tegerfelden, Ennetbaden / Goldwand, Lengnau, Endingen and Klingnau we cultivate ten different grape varieties. The production of fine quality wines begins in the vineyard. The selection of the grape variety and its clones, the rootstocks and the training system must be adapted to the existing soil and the local microclimate. Mature and healthy grape goods from cultivated vineyards and adapted yield are the basis for high quality wines. In addition to the careful and environmentally friendly, integrated production (IP) we select and sort the grapes in the vineyard in grades. The various types of wine are finally made from the individual grape items. This is the beginning of the individual pressing and maturing methods of the individual wines, which are pursued out consistently right down to the glass. The aim of these expenses is to produce pure, vintage and location-typical, noble quality wines of incomparable character and personal style.